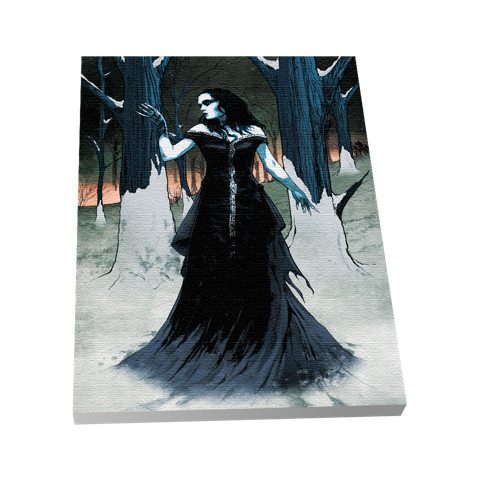 The spirit of the album is brought to life in the first ever graphic novel by Tarja. Official merchandise from Tarja. Strictly limited to 50 produced.